This entry was posted in Uncategorized on April 3, 2018 by michael. Due to the increased business in the USA we have successfully received a trade mark covering our AGlaze logo which was granted on 23rd May. Our growth potential is very exciting especially in the Automotive industry which is gaining an excellent reputation. 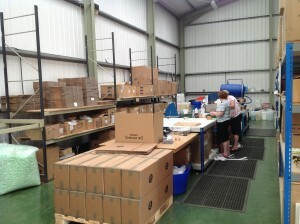 Please contact us for information on where our products are sold. This entry was posted in Uncategorized on June 5, 2017 by michael. AGlaze is pleased to announce an agreement with Mark German and Mike Cappuccitti who will now be acting as our Aviation Consultants to promote and assist with Aviation Glaze sales worldwide. Michael Bollom Chairman of AGlaze commented ” This is a great opportunity to move forward with our superior Aviation Paint Protection with Mark and Mike who have professional experience within the Commercial Aviation sector and the knowledge to move this forward during 2017. We welcome them on board and look forward to a successful relationship”. Matt Darge AGlaze Technical Director commented ” With the improvements made to our Aviation Paint Protection we can now increase the paint life on an aircraft as well as fuel saving capabilities, with Mark and Mike now working with us this can now benefit our future growth in this industry”. 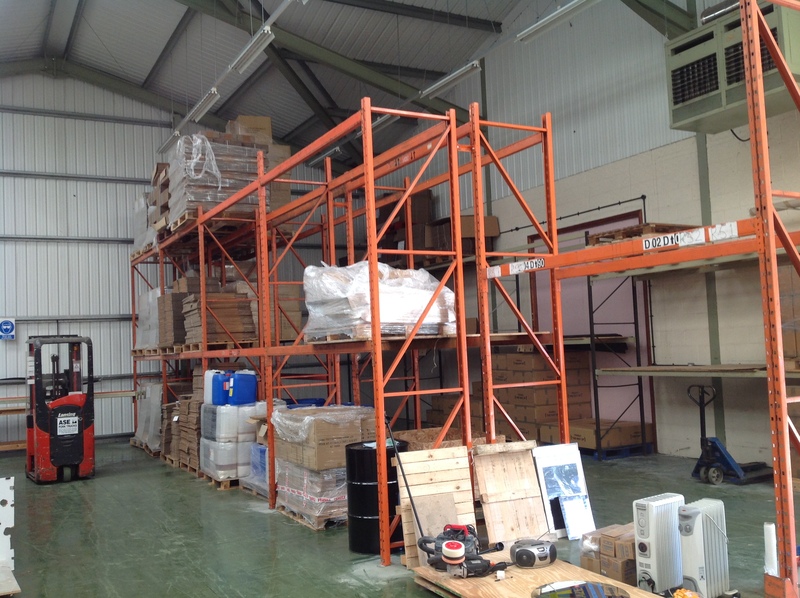 Mark German can be contacted on 07814 931167. This entry was posted in Uncategorized on April 13, 2017 by michael. Following the successful launch of Automotive AGlaze now goes Commercial. This new venture will service the requirements of trucking, public transportation and manufacturing clients in North America. AGlaze Commercial will be attending the TMC conference in Nashville 27th February till 1st March where we shall announce the addition of a new product called ChassisSeal to its Truck range of chemicals. Our full range is now available and a brief description of each product is shown below which can be also be used on RV’S and Autos as well as Trucks. Ian Briggs AGlaze USA Director will be on hand to answer any questions and can be contacted by email info@aglaze-us.com or 1 -303 586 4992 if you wish to discuss further. Zero VOC’s biodegradable spray on water based sealant. Cures instantly and works immediately on treated surface. Reapply every six months or as part of wash maintenance program. Very high gloss. Good protective and hydrophobic abilities. All in one treatment for interior, exterior and glass. Delivered premixed and ready to apply. 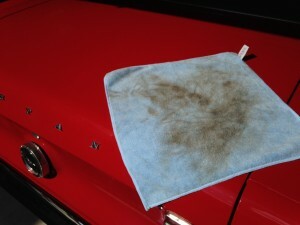 Reapply every six months or as part of regular wash maintenance program. Protects chassis and highly susceptible areas from salt based corrosion. Reapply every three to six months or as part of wash maintenance program. Applied as part of wash process, spray onto clean wheels and rinse in. Works on both steel and alloys wheels. 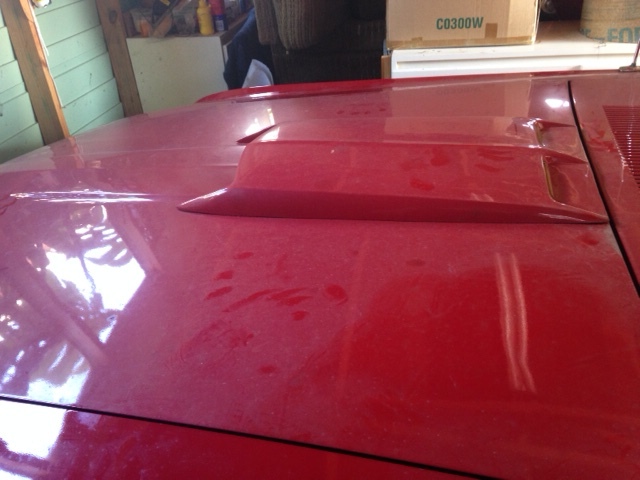 Easily removes brake dust, road salt and grime. No need to agitate chemical on wheel. Spray directly onto dirty wheels and rinse off with a powerwash. 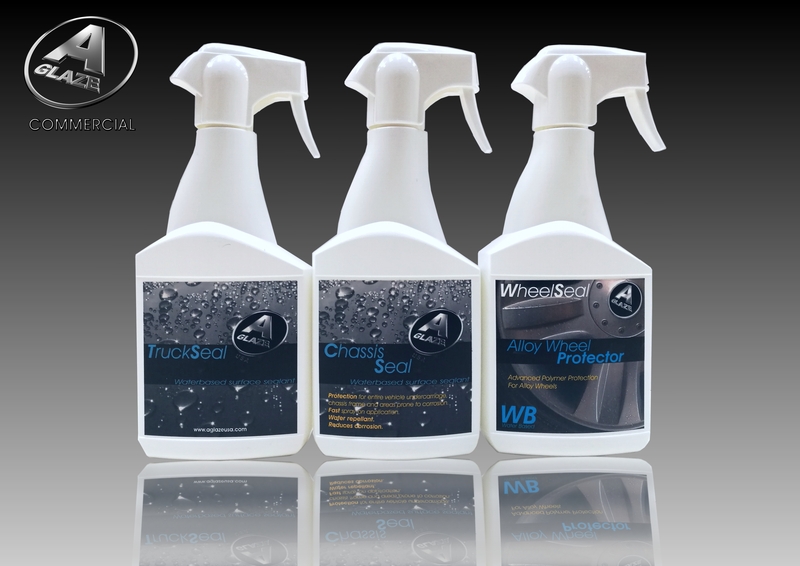 Apply AGlaze WheelSeal afterwards to seal in shine and protection. Spray on and wipe off hydrophobic glass sealant. Reapply every three months or as part of wash maintenance program. 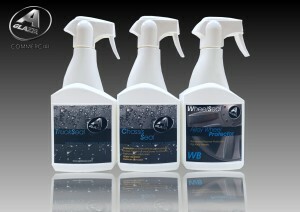 Cleans and seals new and used windshields with reduced night glare. Reduces wiper use by 50% as vison less obscured by rain. Helps prevent ice from bonding to glass. Zero VOC’s biodegradable spray on water based gloss enhancer. Apply every wash as part of wash maintenance program. 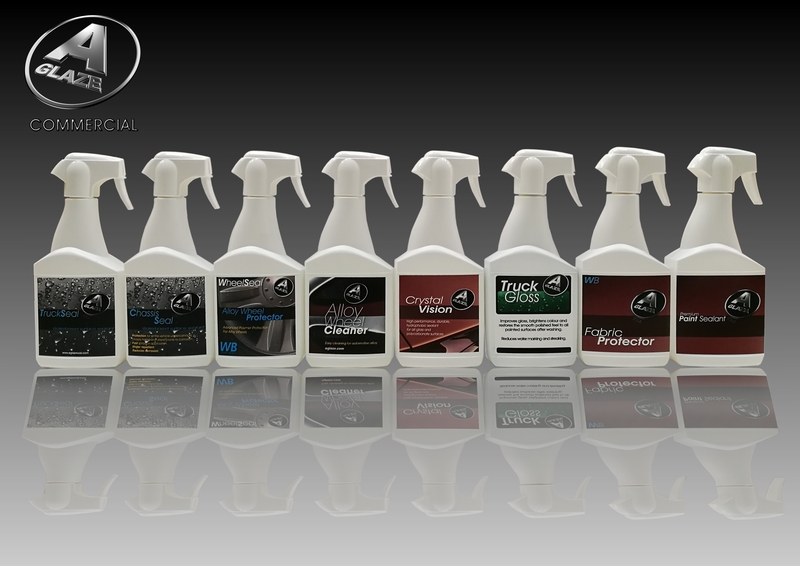 Very high gloss, with protective and hydrophobic benefits. Spray and wipe by hand to clean glass, polish metal / paint and gloss plastic. AGlaze Fabric and interior protector. Stops dirt and liquid contaminants from bonding to surfaces. Reapply every six months or as part of cleaning maintenance program. All in one treatment for interior: Treats fabric, leather and vinyl. Aviation certified low VOC’s solvent based sealant. Superior protection and longevity for aviation & trucking industries. 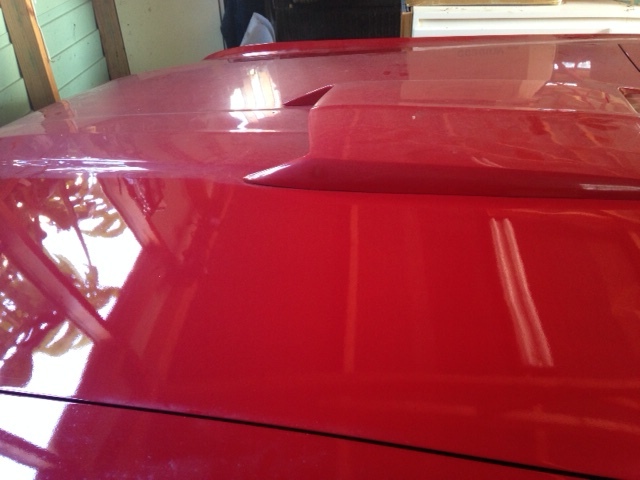 Very high gloss, with excellent protective and hydrophobic abilities. Ideal for new trucks and RV’s as well as restoring used truck surfaces. Exterior treatment with optional interior treatment available. This entry was posted in Latest News, Uncategorized on February 16, 2017 by michael. 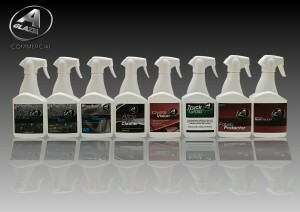 AGlaze USA has launched a new product especially developed to give a high gloss shine for trucks. Not only the cabin but all painted/GRP surfaces. This fast and easy to use application will leave a long lasting shine with a smooth surface which will deter dirt and grime when washed and in bad weather. Can be applied all over including fenders and wheels. See video on our Truck page. Please contact Ian Briggs for more details. This entry was posted in Uncategorized on April 7, 2016 by michael. 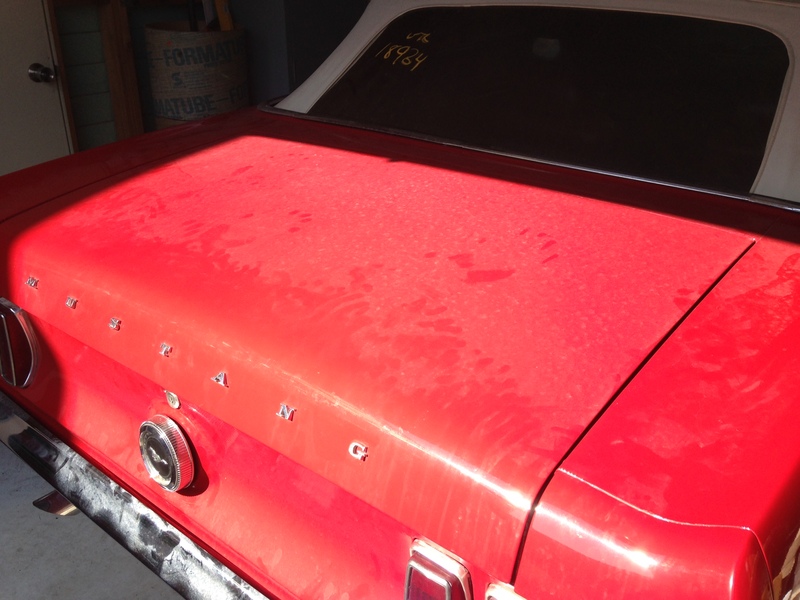 AGlaze was used on a Classic car renovation programme and then shown at a Classic Car show. 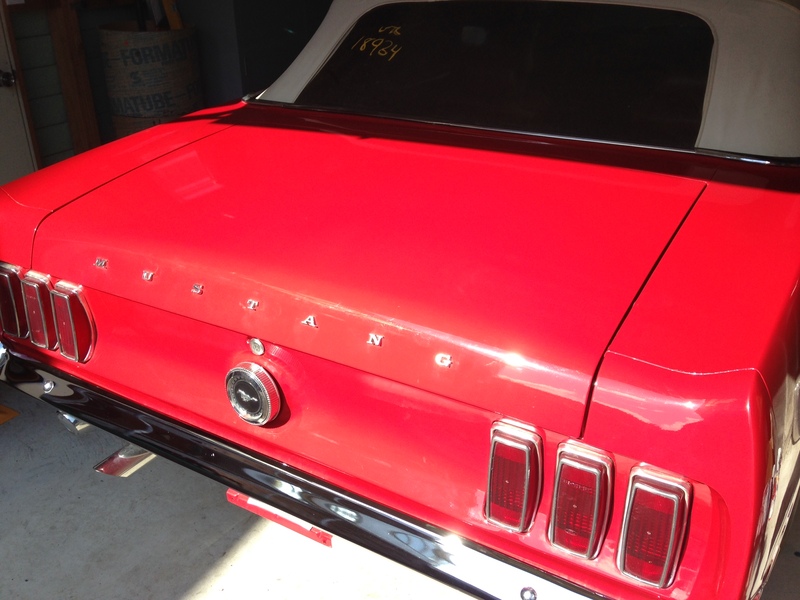 Owners Phil and his brother prepared the car first using our new V2 Prep followed by the sealant. Photographs show the difference. Well done guys, great job. This entry was posted in Uncategorized on March 7, 2016 by michael. 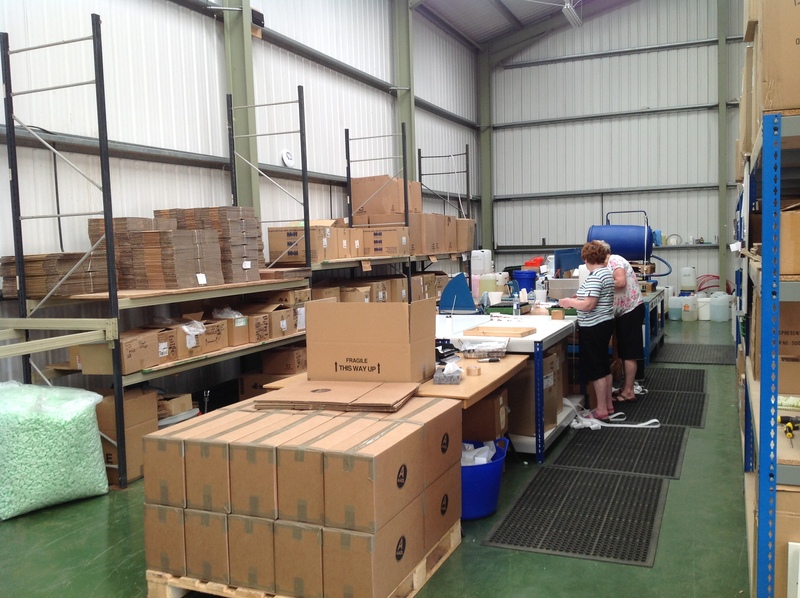 AGlaze production facility in Norfolk has moved into a new Unit doubling its production facility on the same trading estate. 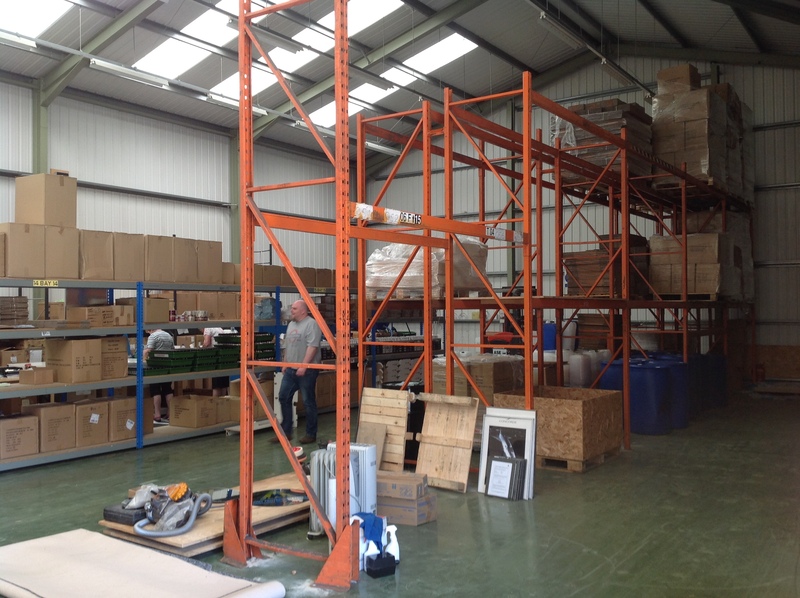 Now located in Unit 2 Breckland Business Park in Watton, it allows our production to be more efficient with more storage facilities to cope with the USA demand. 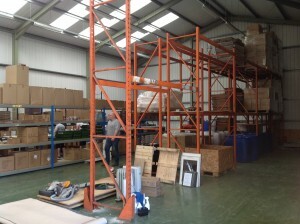 “ Our sales have increased over the last couple of years and our original Unit was getting too small, so this now seems to be the right time to move especially with the Automotive USA sales commencing as well as the Commercial Aviation and Gulfstream supply contracts” commented Matt Darge Technical and Operations Director. UK Automotive sales continue to grow as well as overseas including a new office in Russia, so this move allows for further expansion on additional worldwide sales. All contact numbers remain the same with the addition of extra lines. This entry was posted in Uncategorized on July 2, 2015 by michael. We are pleased to announce AGlaze Russia web site is now operational in English. This will be translated into Russian over the coming weeks. This site will assist growth in the Russian market and already business has been obtained. Please contact Anna at our local office for any further information 7 985 332 9194. This entry was posted in Uncategorized on June 23, 2015 by michael. AGlaze USA LLC. 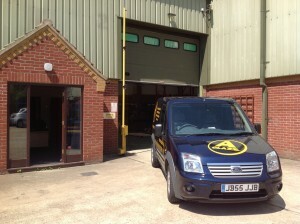 launches its automotive appearance protection programme through its new administrative Partners Southwest Re. Available to automotive agencies throughout the USA, the AGlaze program is for dealerships looking to increase their customer penetration. The AGlaze appearance program includes interior / exterior sealants, application cloths, dealership delivery and a fully administered five year warranty though Southwest Re. 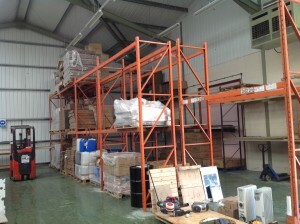 Contact Ian@aglaze.com or Steve@aglaze.com for further details. This entry was posted in Uncategorized on March 4, 2015 by michael. AGlaze USA LLC will be in attendance at the Agency F&I summit being held at the Venetian Palazzo between the 2nd and 5th March 2015. Representatives of AGlaze Ian Briggs and Steve Worland will be demonstrating their new automotive appearance program, working alongside their administrative partners Southwest Re. You can contact Ian at the show on (303) 912 2256. This entry was posted in Uncategorized on February 17, 2015 by michael.